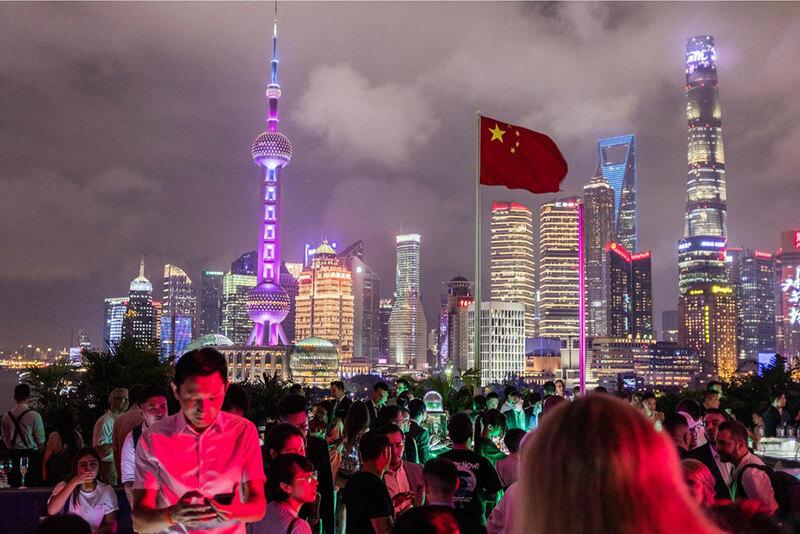 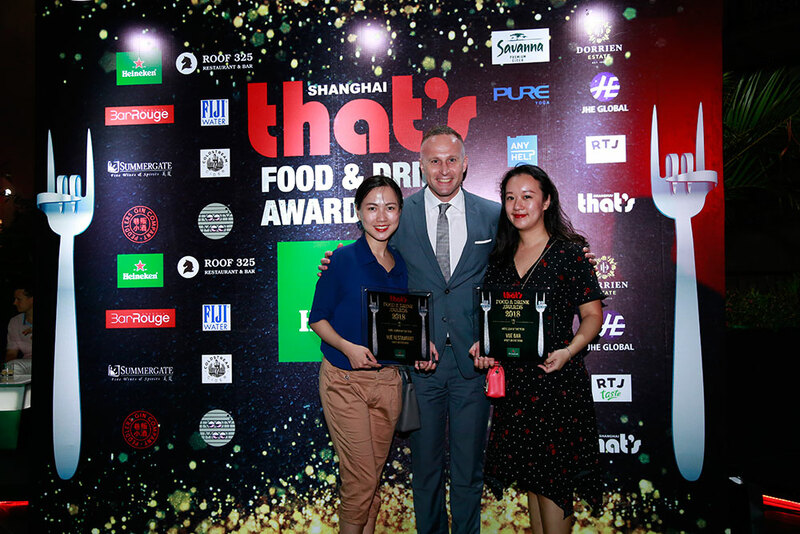 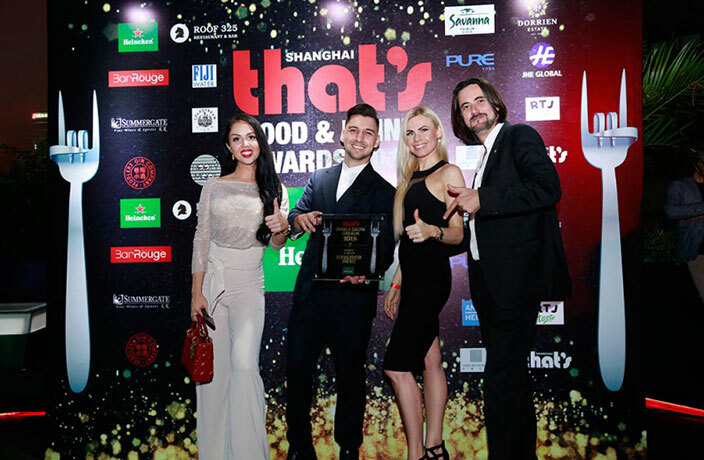 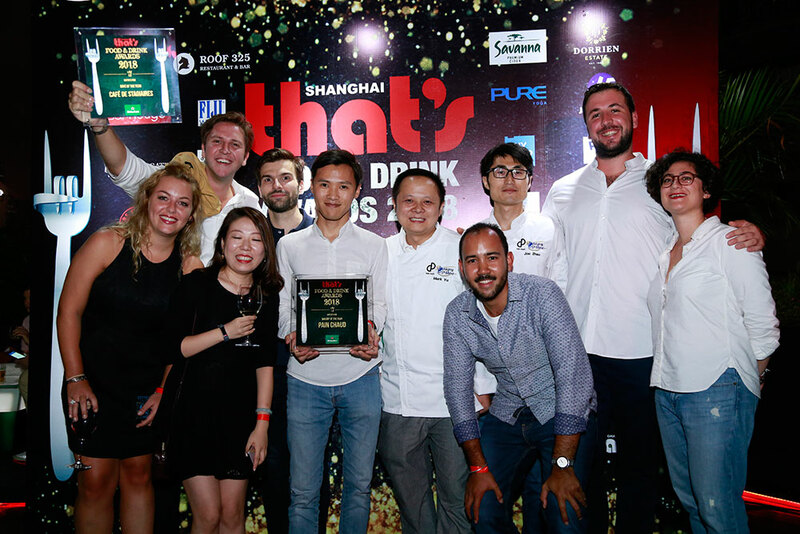 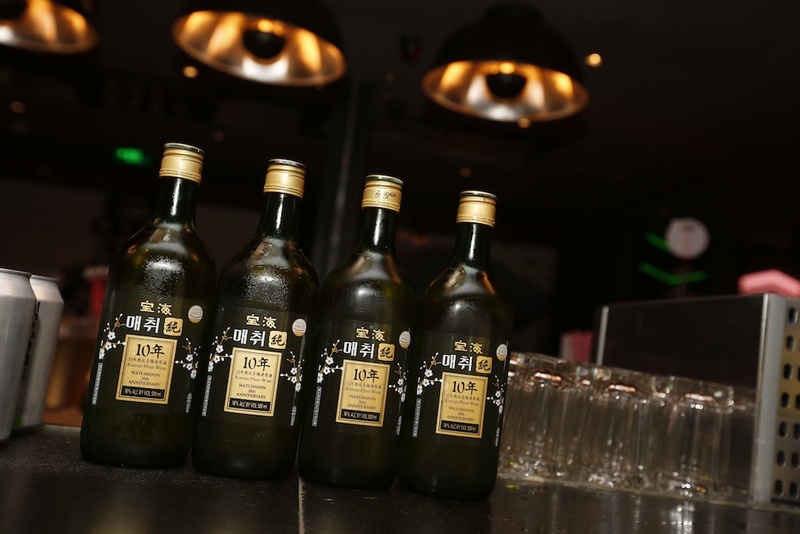 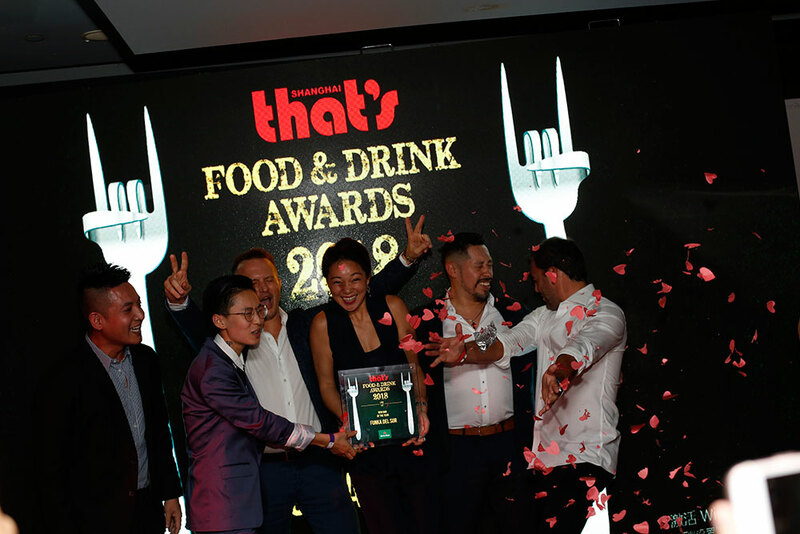 The results are in, the votes counted, the plaques polished and the giant forks dug out from the That's closet – here's the list of bars, restaurants and personalities that scooped prizes at the 16th That's Shanghai Food & Drink Awards, held at Bar Rouge with support from our title sponsor Heineken. 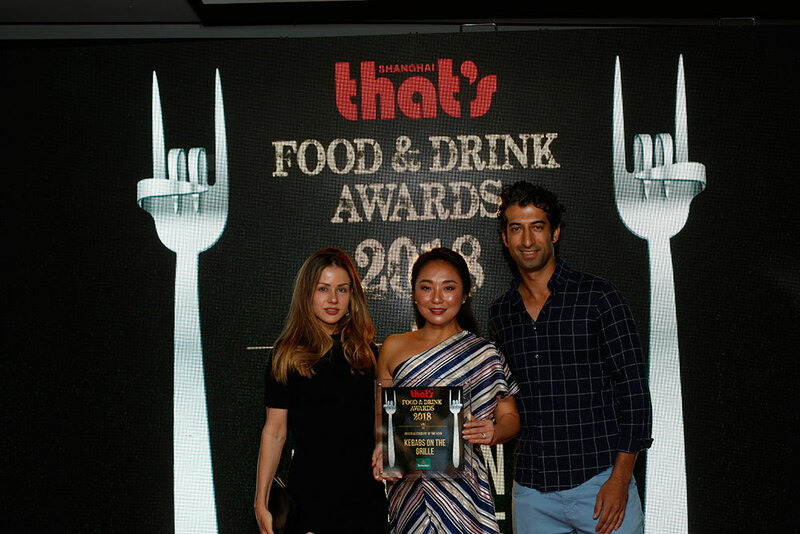 Thanks to everyone who voted in this year's competition, and another big thank you to our lovely sponsors for providing free-flow beer from Heineken, wine from Summergate, cider from Savanna & Cold Stream, cocktails and mocktails from Rooty Moot, plum wine and rasberry wine from JHE and water from Fiji Water. 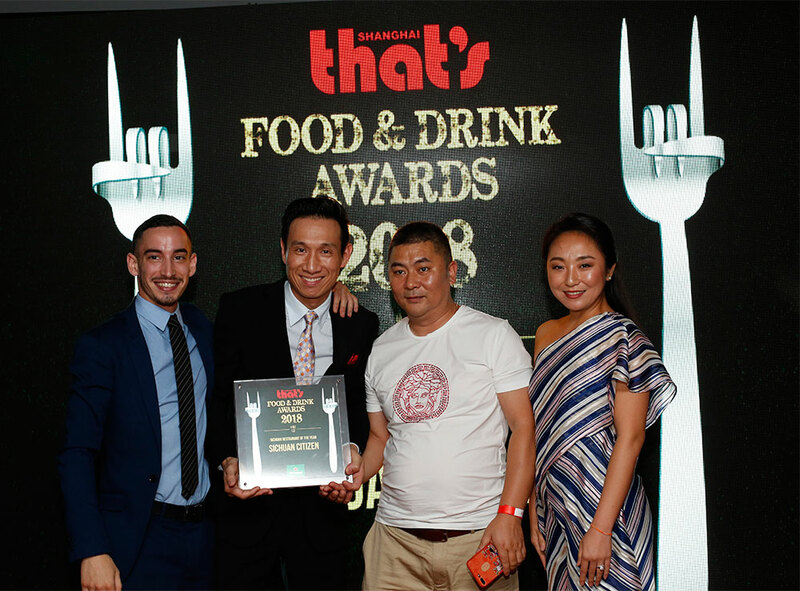 They helped create a fantastic evening that has gone down in the annals of Food & Drink Awards history. 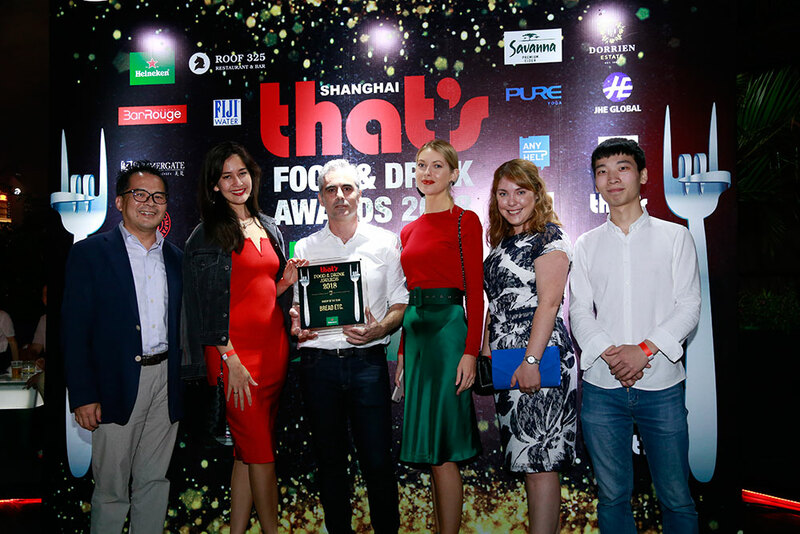 See a full photo gallery of the winners here. 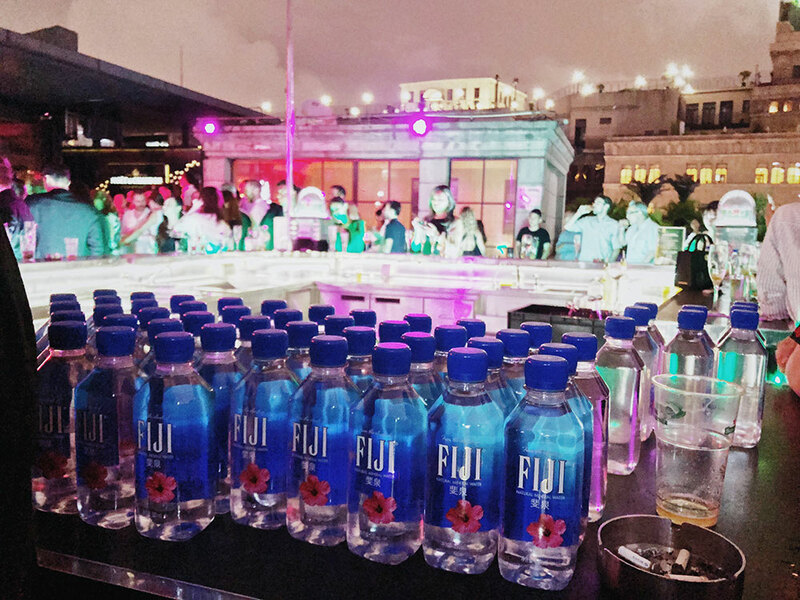 That's it for this year – join us next time for the 2019 edition. 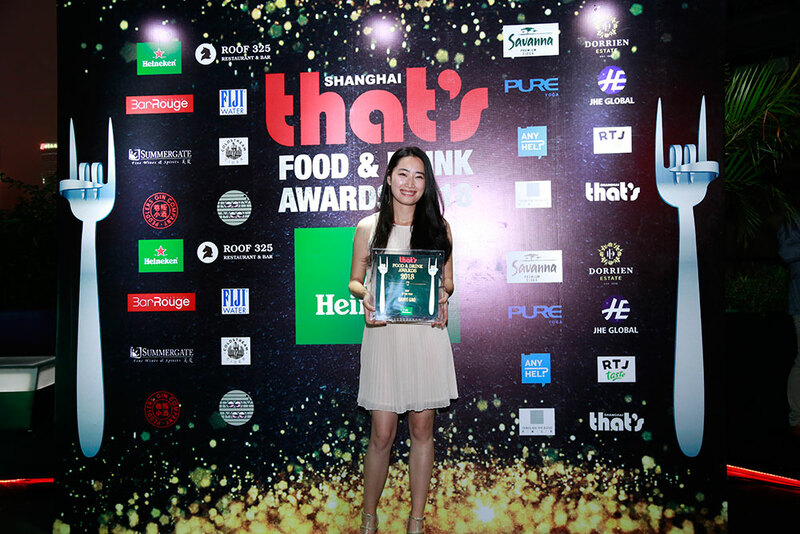 See a photo gallery of all the 2018 That's Shanghai Food & Drink Award winners here. 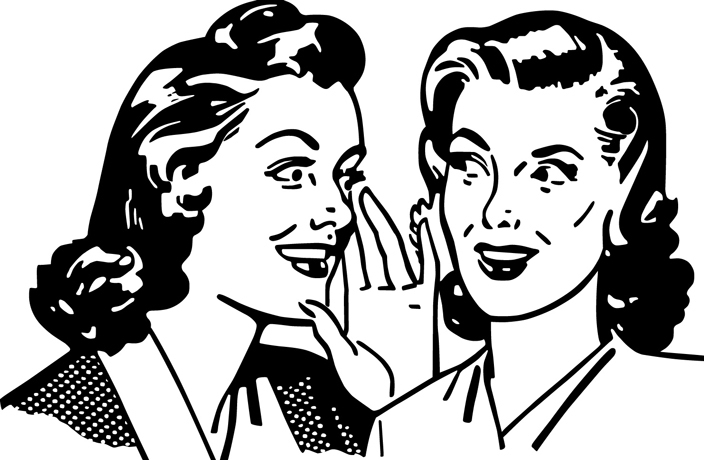 This month's serving of sinfully delicious news comes with a side of hairy crabs.